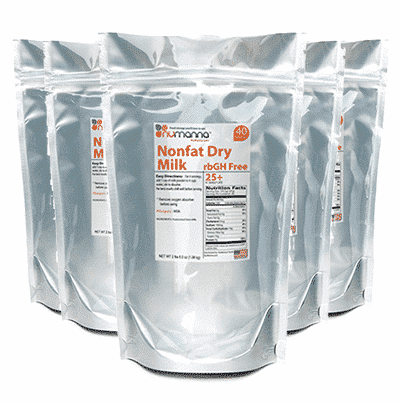 Easily store 6 packs (40 servings each) of high-quality, hormone-free milk as part of your long-term preparedness strategy. 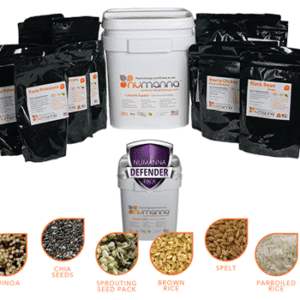 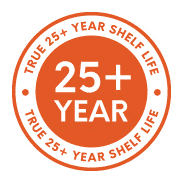 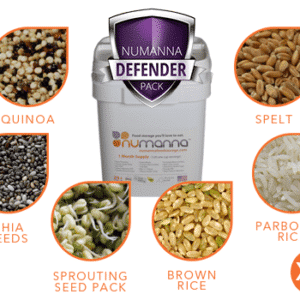 NuManna is the first food-preparedness company to offer hormone free, milk powder. 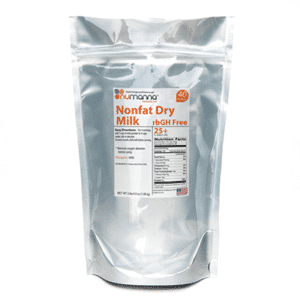 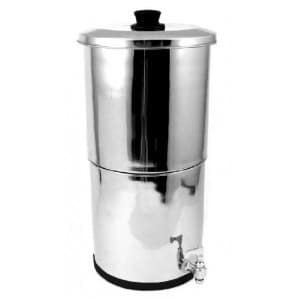 Our milk receives our proprietary bio-enhancement treatment and is hermetically sealed to ensure successful long-term storage of 10-15 years. 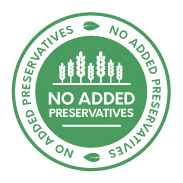 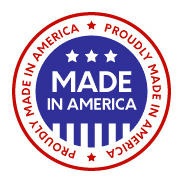 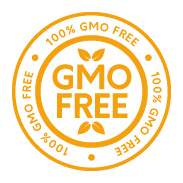 Hormone free, certified organic and meets the highest USDA standards.